Milk Chocolate & Peanut Butter Chip Ice Cream Sandwiches - Recipe! - Live. Love. Laugh. Food. 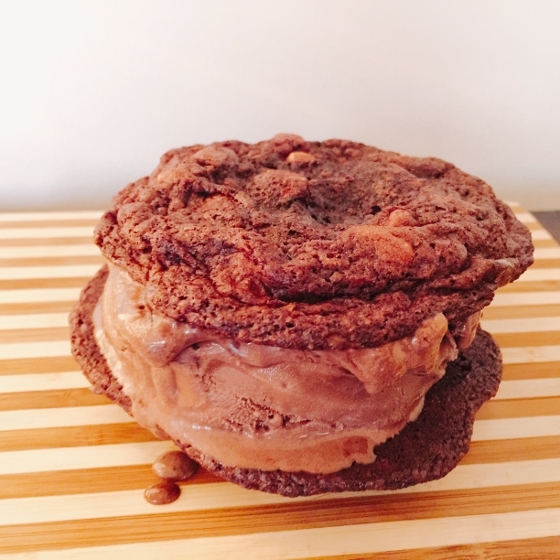 Milk Chocolate & Peanut Butter Chip Ice Cream Sandwiches – Recipe! Ice cream sandwiches are a special treat to eat during the summer months. I remember when I was young and the ice cream truck would come by our house on a warm weekend afternoon. I would beg my mom for money to buy an ice cream sandwich, just the simple kind – vanilla ice cream sandwiched between two rectangular chocolate cookies. Today, ice cream sandwiches have gotten much more elaborate, especially with places like Coolhaus here in Los Angeles. My recipe for Milk Chocolate & Peanut Butter Chip Ice Cream Sandwiches are on the same scale, a lot more fun. 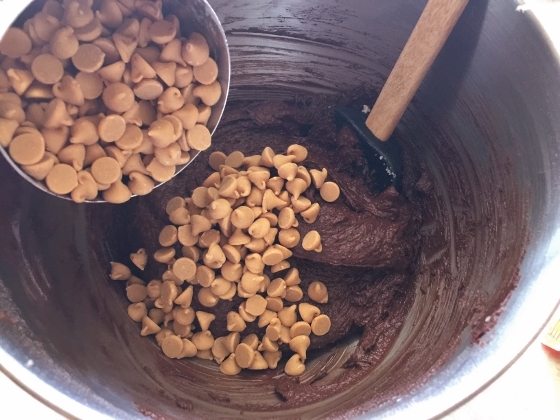 I use a batter of milk chocolate dough and sprinkle in peanut butter chips for a twist on Reese’s Peanut Butter Cups. To simplify things, I used chocolate gelato from the grocery store, to add even more chocolaty goodness, but you can make your own ice cream, if you prefer. These are magical hand held sweets for kids and adults anytime, but they are especially fun for parties or barbecues, when you can make them ahead and freeze them until party time. You can always change up the ice cream flavors inside the cookies or sandwich a little marshmallow cream in between, for a totally different taste – either way…Yum! 1. Preheat the oven to 350 degrees. 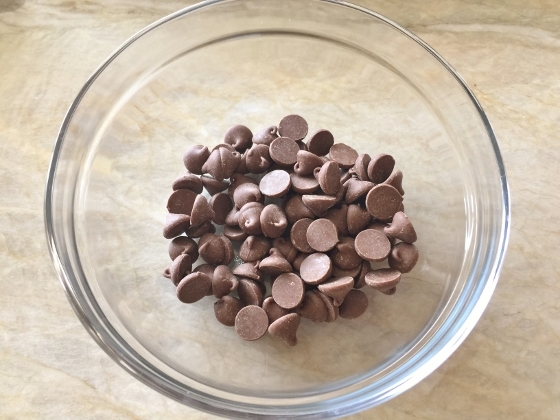 Place 4 ounces of milk chocolate chips in a microwave safe bowl and heat on high for 1 minute. 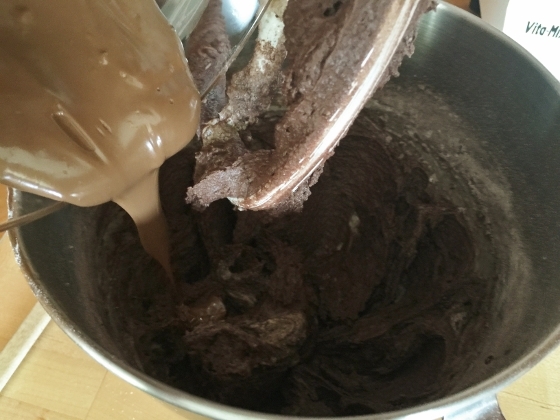 Remove the bowl from the microwave and stir the chocolate, until smooth. 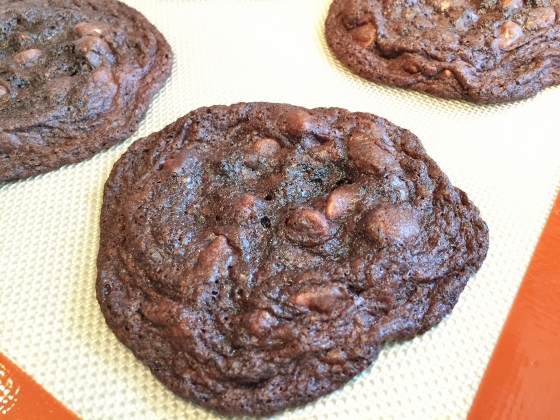 Let the chocolate cool, while you prepare the dough. 2. 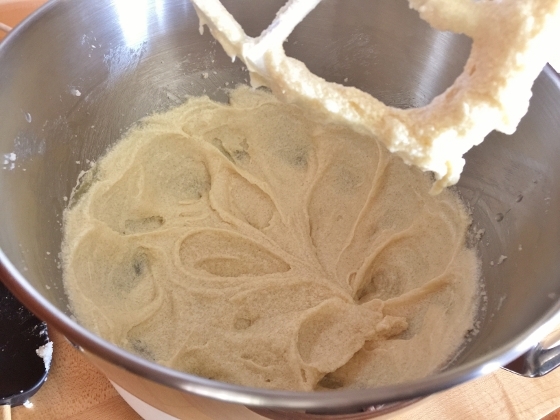 In a stand mixer or large bowl, cream the butter and sugar together on high,for 4 minutes. Scrape down the sides of the bowl with a rubber spatula and add the eggs and vanilla extract. 3. 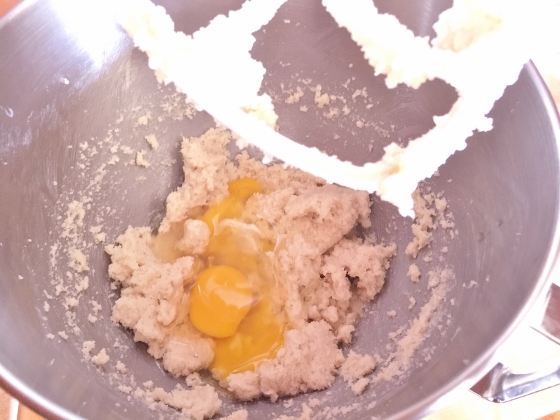 Mix the batter on high speed for 2 minutes or until light and fluffy. 4. 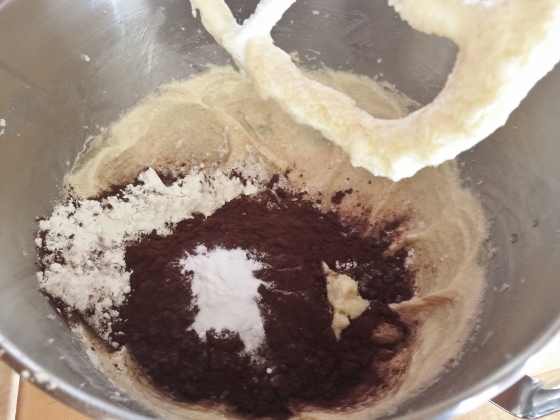 Then, add the flour, cocoa powder, baking soda and salt. Mix on low speed for 30 seconds and add the cooled chocolate. 5. Mix on low speed for 30 more seconds and remove the bowl from the stand. 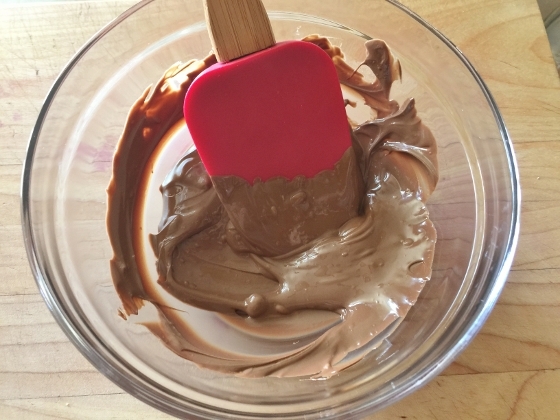 Then, add the peanut butter chips and mix by hand, using a rubber spatula until incorporated. 6. 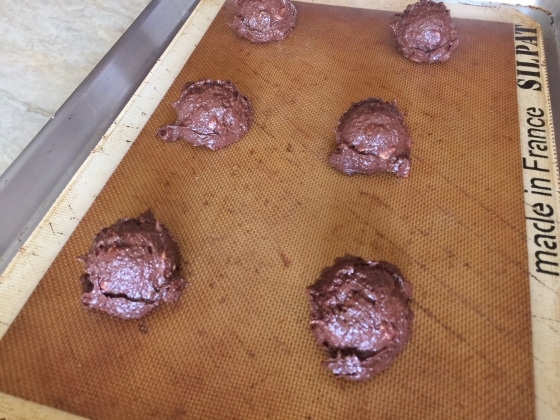 Scoop the dough out into balls on a silpat or parchment lined baking sheet, about 3 tablespoons each. 7. Bake the cookies for 12-15 minutes or until the edges are crispy. Remove the cookies from the oven and let cool completely. 8. Using an ice cream scoop, place a large scoop of ice cream on the inside of a cookie and sandwich another cookie on top. Repeat the process until all the cookies are sandwiched. Enjoy! Viviane – Beverly Hills, CA. 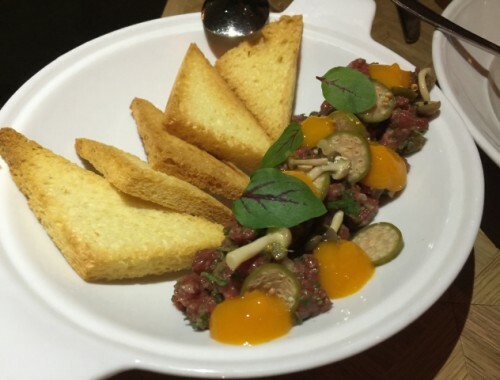 Great New Restaurant! 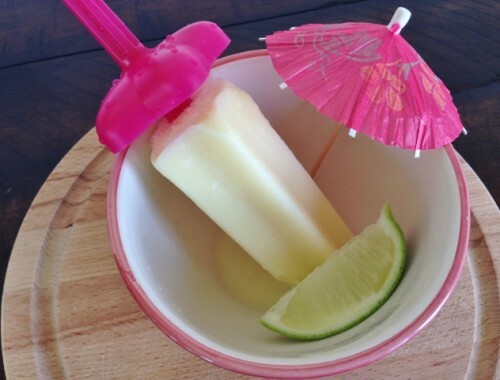 Coconut Pineapple Margarita Pops – Recipe! Perfect for Cinco de Mayo!